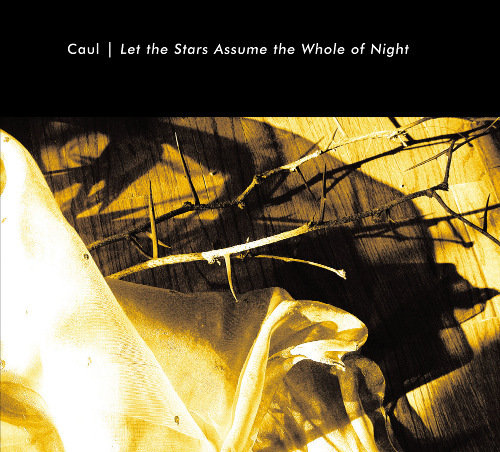 "It's wonderful and a great addition to the label. I've been wandering around in a daze ever since I heard it." 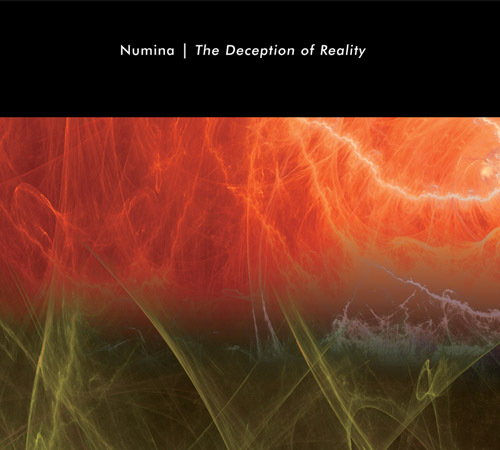 "...a good indication of what was to follow with the now classic Trances and Drones." 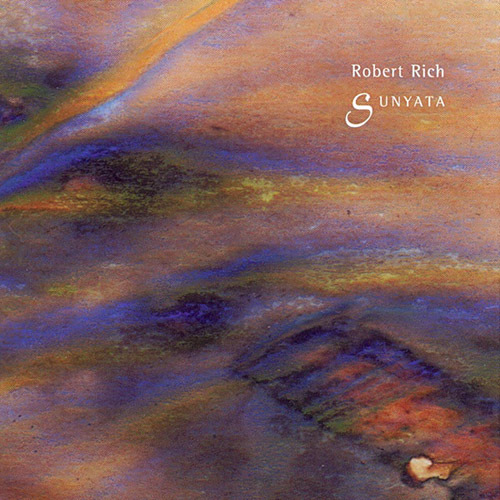 "Sunyata is Robert Rich's debut album. Originally released on cassette in 1981, he remastered the recording for Hypnos in 2000. This is deep and dark minimalism from a time when very few artists were performing in that mode. Rich perfected this style during his on-campus sleep concerts when he was a student at Stanford, and this reissue features two of the three tracks from the original album. 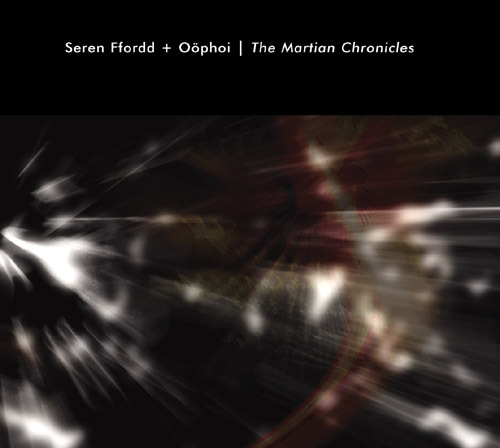 (The other is part of the Trances/Drones reissue.) This is an extremely important recording which highlights Rich's capacity for experimentation and being ahead of the standard learning curve. There are several artists performing in this style today, but he only one in the same league is Steve Roach." The pieces on Sunyata were composed when Rich was only 19 years old, but they would fit in well with much of his more recent work, providing a counterpoint by exploring the calmer, more droney side of Rich's sound. "Dervish Dreamtime" is a foggy piece with sounds that mimic the human voice, while the longer "Oak Spirits," recorded live, is lighter and airier, featuring the sound of running water throughout. Depending on the mood I'm in, the elegant simplicity of Rich's earlier works can be more to my liking than his more complex recent abstract-style works, although the latter are also formidable accomplishments. In any case, this is an important chapter in the history of an important artist." ""From the original 1981 recordings." Is it the meditation on time that does this work a...grave disservice? Ellipses are for reasons - though it may seem to be to the contrary - because what should be buried beneath this paperpad but two photos of an old girlfriend? And upon remembering the date of the recording - photo and soundwork - has it been all that long ago? How much water under the bridge? To what strains of which organ do the years rush riverapidly onward? 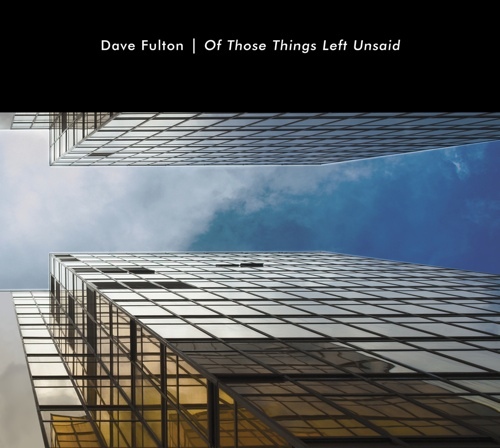 It is not for nothing that the cover art is that of rainbowed rust... And, while we embroil ourselves in conniving and struggle (Throbbing Gristle breaks up, the Skrewdriver discography expands and Peter Sellers dies of a heart condition), little birds, here and there, transcend the tumult of the day and fray. Flying overhead, the mellowing sunlit fuckwork that is "Sunyata" flies back from the south, returning like a love and perching briefly, threating to fall but promising to stay..."
"Yet another in the growing catalog of ambient reissues, Sunyata is a Robert Rich recording from 1981-82, previously only available on cassette. It is historic because it was Rich's first solo album. The music is both subtle and intense. 'Dervish Dreamtime,' at just under 20 minutes, is the shorter by far of the two tracks. On the one hand, minutes go by where it seems nothing is changing, but on the other, there are so many layers of atmospherics competing simultaneously that a sort of ambient chaos ensues. It is a remarkably mature work for a then-19-year-old college student, but then again he had been already playing music for five years. Some will find this spooky, some will find it beautiful, others exhilarating, and some frankly just won't get it, and would rather watch paint dry. If you are searching for the ultimate mind trip, though, this may just well be it. Assuming you haven't left this dimension by the end of 'Dervish,' then the 43-minute 'Oak Spirits' should pretty much do you in. It starts just a touch louder, almost abrasive but only by comparison. Rushing water is very prominent in the mix at first, and threatens to drown out the synthetic drones. However, the drones increase, testing the limits of time, space, and the response of your speakers. The music has a sense of deep foreboding, seemingly always on the precipice of something without ever quite reaching the edge. Finally, about halfway through, it becomes markedly darker and intense, and I find myself looking deep into the pit. I want to look away, but I can't. The water continues to run down past, and as the music lulls the fear subsides somewhat, though it never leaves entirely. The stuff of cavernous nightmares, which will appeal greatly to fans of dark, contemplative ambience." "In the field of ambient music there’s no one quite like Robert Rich. For 20 years now, he’s been bringing his nocturnal, eerie vision to the world through electronic music designed to alter consciousness, even when the listeners are asleep. Sunyata is a re-mastering of recordings made by Rich in 1981, when he was first experimenting with his “sleep concerts” at Stanford University, where he was then a student. Recently, Rich has been re-releasing his live concert performances from the past 20 years, such as the three-CD set released last year as Humidity. There is a strong continuity of sound; Rich’s way was already recognizable at the very beginning. This Hypnos recording features two of the pieces that were on the original ninety-minute cassette tape from 1981, including a 43-minute sound-stretch from a live performance, called “Oak Spirits.” The title track, “Sunyata,” which wouldn’t fit on the CD, was re-released on the “Extreme” label in 1994 among a Rich set called Trances/Drones. The music is a layered, steady mixture of electronic drones and microtonal chords which occasionally drift through a moment of conventional tonality. These cloudlike, continuous tones are mixed with environmental sounds like the rustling of leaves and dripping water. It is meant to be played softly, and if the listener nods off, that’s fine with Rich. Ideas of structure, rhythm, and harmony do not apply here in the traditional sense; this is more like a dream than a musical composition. Sometimes it is a disturbing dream, attended by whining sirens and whirling winds; other times, the sounds evoke a strange and desolate landscape of emptiness (“Sunyata” means “void” in Buddhist terminology) and mystery. If you are willing to take a journey to such a surrealistic environment, and wish to voyage there using sound as your vehicle, this is the way to go. But I wouldn’t recommend playing this album when you are trying to work or concentrate in the waking world of daylight." "I think that for a musician like Robert Rich, it's maybe a good thing to look back at the past. Just to be able to say that this is where he came from, and that the path that he explored was indeed the right one. Not ever having heard Sunyata prior to its current reissue on Hypnos, I'm struck by the thought that for a piece of drift or sleep music which was written twenty years ago, this still holds up remarkably well. One piece of course turned up on the Extreme release Trances and Drones back in 1992, but with Sunyata come the other two tracks. You get to hear a very young nineteen year old Robert Rich performing on analog synthesizers no doubt buzzing with ideas re where he wanted to take his audience. 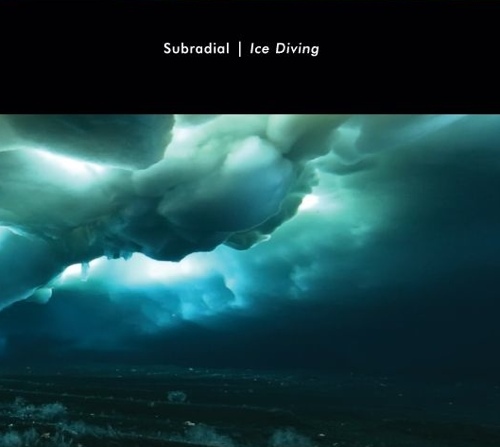 The ideas are all here, long deep drones lulling the listener into an intense sleep (I'll vouch for that many times over), improvised pieces of great depth and darkness, dark minimalist musical structures which seem to keep evolving and reinventing themselves for what seems like an eternity. Having said that, some people have said that for them nothing is happening at any time, but the point I raise time and time again is how do we listen or better still how do we not listen, especially for someone who is not into exploring this type of music. That glurpy aqueous sound which he is now well known for is, as usual, evident on the longest track Oat Spirits, which gets downright dark at times. I've listened to this a lot since it arrived, and I have to say that this is not a 'pretty' Robert Rich release by any means, compared to some of the Hearts Of Space recordings. In fact for me it contains some of his darkest moments to date, yet at the same time it's an exceptional piece of work . There is something about it that keeps me wanting to hear it again and again, a dark organic substance of sorts which feeds the soul. Than again, that has always been what it is about Rich's work which appeals to this listener, the ability to not only go beyond certain states, but also to give back some sort of musical 'elixir'. At a time when so much of what we hear on the radio is so utterly vacuous ( and ironically downright successful) this comes as a welcome change for those like me who want much more out of what we are listening to. I often say life is too short to listen to uninteresting music. 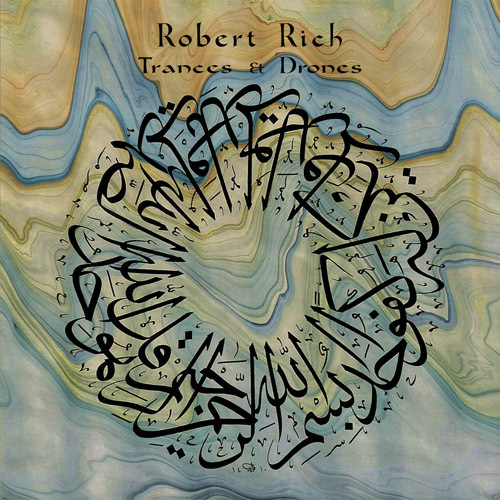 Robert Rich has certainly developed his own unique sounds into a more subtle and graceful palette with the passing of years and the availability of new technologies, but as I said earlier on, this stands up remarkably well. And as usual the production on this is first rate. I'm looking forward to the seven hour release I keep hearing about. Now THAT should test my audience." "Sunyata was originally released as an audio cassette in 1982 and was the first solo recording by Robert Rich. Much to his credit, the then 19 year old Rich had realized an album that pre-dated by several years the now well-explored realm of the ambient soundworld. More theory than technique, Sunyata was Rich's demonstration of "music's role as a psychoactive stimulus". It was hoped that the extended pieces "could encourage an altered state of consciousness". These ideas were brought into the world at the legendary "Sleep Concerts" that were at the beginning of Rich's journey into the sound current. 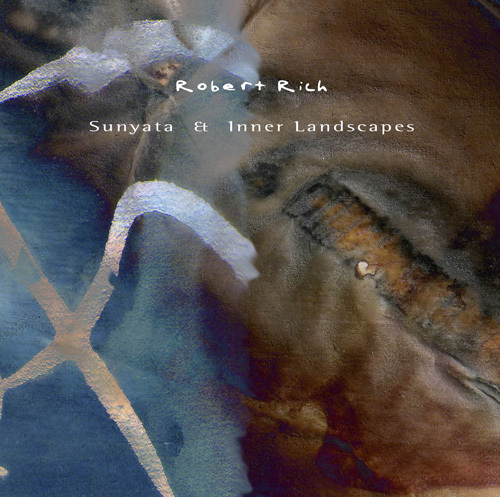 On Sunyata, Rich provides the listener with "an intense, slow encompassing sound". Layers of drones mixed with environmental sources evolve by degrees not along a linear path, but further into the space occupied by the listener. The music is absorbed rather than heard. With no defined movements, sections or phases, the soundscapes provide a true ambient experience. Whether present while asleep, distracted, focused or on the periphery of consciousness, Sunyata serves its state varying purpose." "Sunyata was Robert Rich's first solo release, dating back to 1982. It has been out of print for 15 years, and has remained one of his most obscure recordings. Sunyata came from the same period as Robert's first Sleep Concerts, and reflects a similar deep slow motion. Carefully remastered by Rich in 1999, this reissue complements next years release of the seven-hour Somnium, summarizing Robert's excursions into the slowest realms of psychoactive music. That said, let's get down to reviewing. First off I've always really dug Rich's excellent production skills. More often than not I could listen to Rich's music for the production alone, because some of his quasi-tribal Spacemusic outings have been nice, but not necessarily my cup of tea. For me, Humidity (also available on Hypnos, released earlier this year) allowed me to see a new side of Rich's music, the dark atmosphere side. 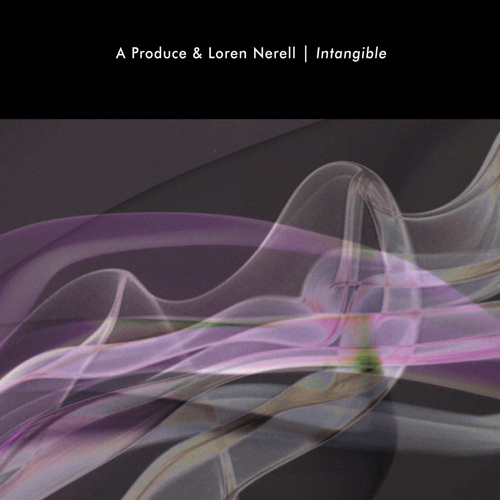 At first I wasn't sure what to expect, but soon after putting the recording in the calm ambient drift swept over me. 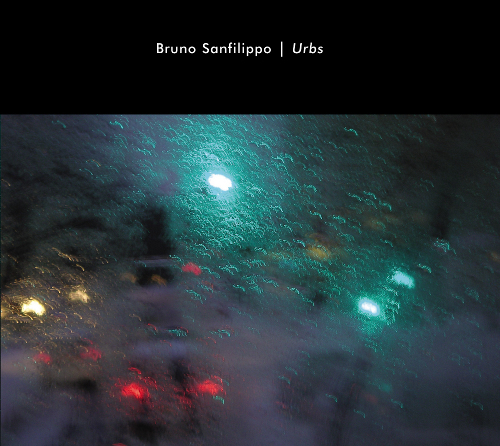 I'm going to compare this recording, momentarily, to the aforementioned Humidity, but really only because they are back to back Rich/ Hypnos releases, rather than being compositionally similar. Humidity was a great recording with a lot of dark atmospheres that at times were coming from a very Minimalist point of view, while at other times Rich dabbled in a sort of impressionistic microtonal eastern modality that was often more distracting than soothing. With that in mind I was prepared for more of the same with Sunyata. Was I ever wrong? Sunyata is one of the finest examples of Ambient music that I've heard in a long time. It's funny because whenever I say that, something comes across my desk that just blows me away. Sunyata is a fine example of Ambient drift but at the same time it's more substantial than the current trend of Ambient/ atmospheric is yielding. What's even more interesting is that this recording was made almost twenty years ago, which makes this music all the more fascinating. Rich has created a very dark, and very moving recording. A lot of Ambient/ atmospheric isn't very moving, Spacemusic can be, as well as some of the more contemplative New Age compositions, but rarely can Ambient be moving. This recording is just that. Rich has also created a recording that has just enough flowing melody and background harmony to keep the listener interested, but not overwhelmed. That's another hard thing to do in Ambient, that Rich has managed to do well. 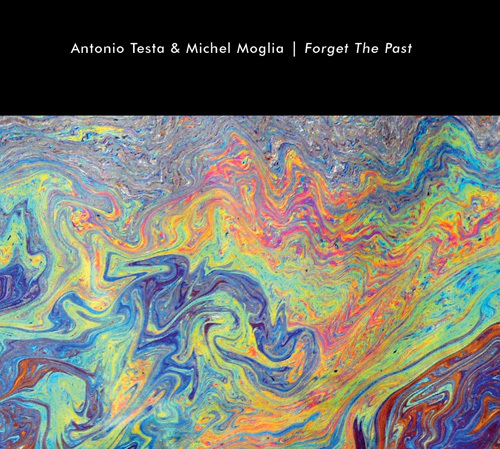 This is a great recording, and a wonderful Ambient recording, one that I will highly recommend. If you like Robert Rich's previous works check this out, if you like Ambient/ atmospheric you must check this out. This is surely destined to be a Rich/ Hypnos classic." And, while we embroil ourselves in conniving and struggle (Throbbing Gristle breaks up, the Skrewdriver discography expands and Peter Sellers dies of a heart condition), little birds, here and there, transcend the tumult of the day and fray. Flying overhead, the mellowing sunlit fuckwork that is Sunyata flies back from the south, returning like a love and perching briefly, threating to fall but promising to stay..."